 BOA Dubai is a dual story ultra-luxe lounge and night club nestled above the Dubai metropolis at the 32nd floor of the region’s most cutting-edge hotel located in V Hotel, Curio Collection by Hilton – Al Habtoor City. Open 7 nights a week from 8 PM to 3 AM, the lounge offers first class mixology, shisha and International lounge food. Enjoy the vibrant social scene and the best lounge service, while you groove to sensational music filling the air, courtesy of our resident live DJ. The BOA terrace is climate – controlled to help ease diners into any season. Enjoy the finest drinks as spectacular dance and light shows dazzle the night. Take photos with the glittering skyline of the metropolis as your backdrop. Experience the best night of your life yet at BOA Dubai. Save the best seats in the house for you and your friends. For reservations, call us on 056 501 2039 or email us at info@boadubai.com.